We have some amazing last minute deals ! If your getting married in April, May, June or July 2019 we have some amazing deals for less than a £1000. 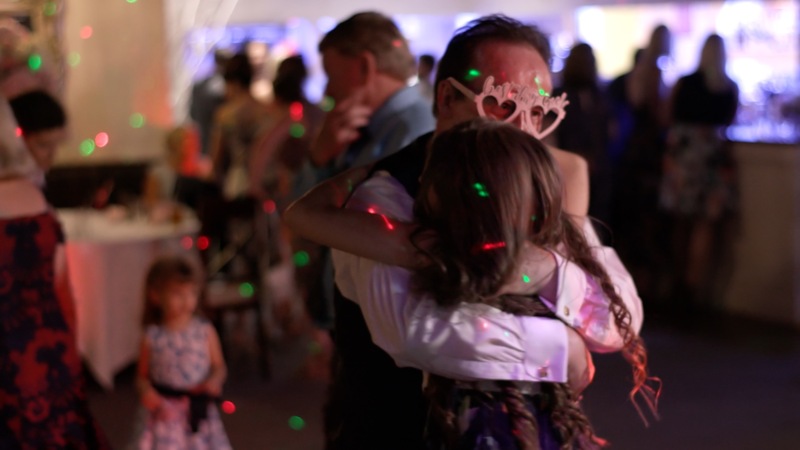 Our films are all about emotion, the tears, the smiles and the amazing fun of a wedding day. Mcflurry's on the way home ! Don't wait, do it now ! The biggest regret after your wedding day, not having a wedding film. No marketing, no hard sell, just ask your friends who didn’t have a film. The grooms tears, your grandparents looking so proud, dads speech. Don’t wait, do it now !